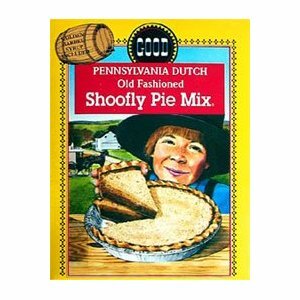 At one time in the Lehigh Valley, many people spoke the Pennsylvania Dutch dialect. There were sections of the paper devoted to the dialect, and speakers gathered at Versommlings and Grundsau Lodsch to speak and sing in dialect. 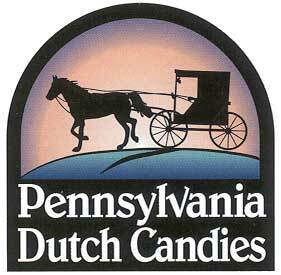 Today there are still groups in the region dedicated to preserving Pennsylvania Dutch culture. But the language is fading in the Lehigh Valley. That’s not the case elsewhere in the state, in places like Berks and Lancaster counties, where the dialect is thriving and even growing, making it a surprise success for a minority language. 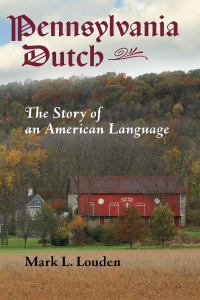 Mark Louden, in his new book “Pennsylvania Dutch: The Story of an American Language,” writes how the language continues to be spoken among the Amish and Mennonites in 33 states and three provinces of Canada. (Read full article: Allentown Morning Call). Kutztown. 11-year-olds Julia Mace and Emily Bubbenmoyer will be going to the Rheinhessen, Germany. They will be attending school in Nieder-Olm. Julia’s father, Derek Mace, explained how this exchange came to be. County. 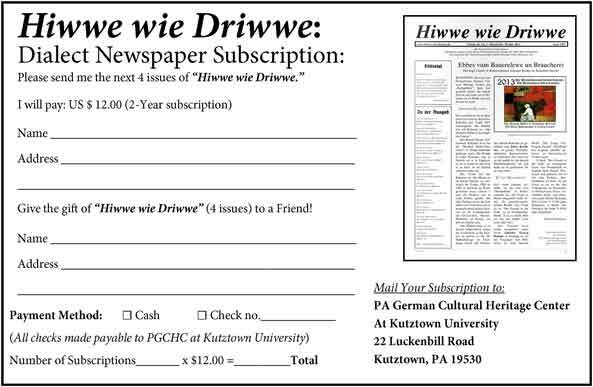 Haag, a retired instructor of German at Penn State Schuylkill Campus, undertook the translation in response to a call issued in Hiwwe wie Driwwe, a Pennsylvania German newsletter with wide circulation in Berks and surrounding counties. “This is an encouraging sign of a rebirth of interest in the language of our ancestors,” said Edward Quinter, who teaches Pennsylvania German at Kutztown University. “Der Struwwelpeter,” whose title refers to an unkempt and unpopular boy, is a compilation of 10 stories originally published in 1845. Pennsylvania German writers! 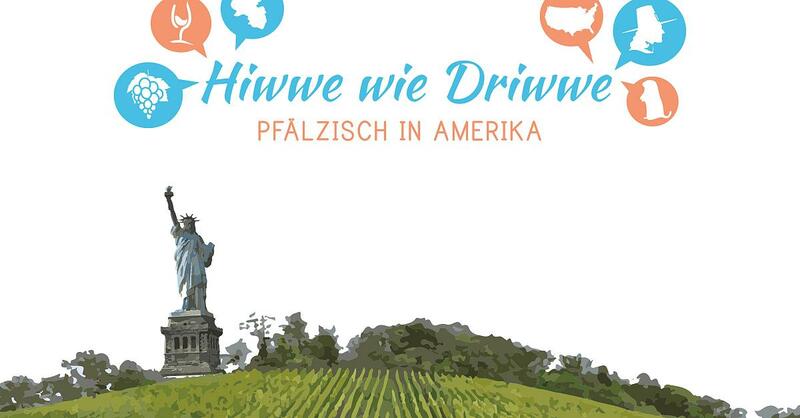 The Kutztown Folk Festival is sponsoring the Sixth Annual Pennsylvania German language writing festival. 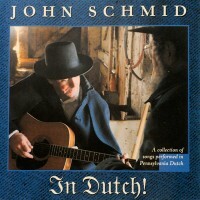 This festival is modeled on the regional dialect writing festivals held in Germany and France. We encourage participants to submit examples of Pennsylvania German writing to the festival. These submissions may include short stories, poems, skits, true events, histories or other short literary works in the Pennsylvania German (Deitsch) language. Some authors will be asked to present their submissions during a special literary session to be held on the Seminar Stage during the Kutztown Folk Festival, July 2-10. 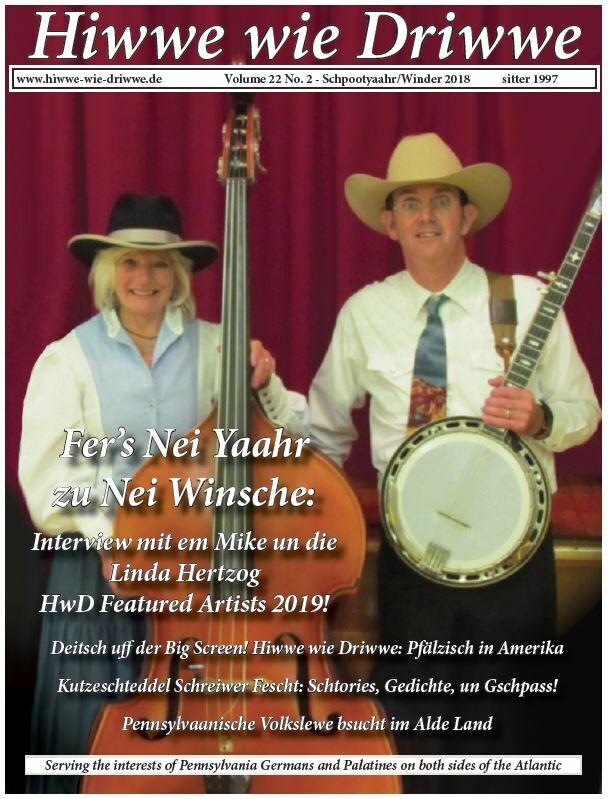 A few entries will be selected for publication in Michael Werner’s international journal, Hiwwe wie Driwwe. Authors are encouraged to submit their writing using any system of spelling or orthography, although writers who are familiar with the Buffington-Barba conventions should use that system. 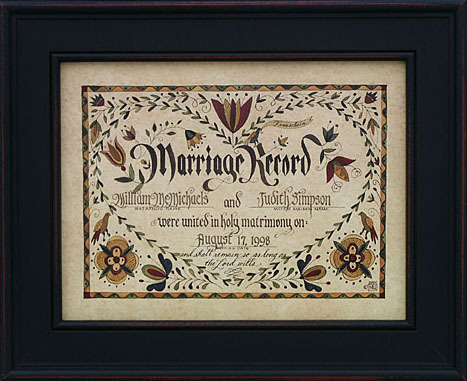 Submissions should be sent in by May 15, 2011. Pennsburg (PA). A Tradition Continues. A Grundsau Lodsch fer Junge. A Groundhog Lodge for Youth. The Schwenkfelder Library & Heritage Center invites families to come to the first annual Groundhog Lodge for families and children on February 6, 2011, at 4:00 pm. 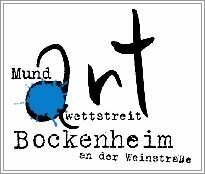 A $5 donation to the Schwenkfelder Library & Heritage Center for each participant is requested. R.S.V.P, required, to Rebecca Lawrence, Museum Educator, 215–679–3103. Read full article.